Drinking more coffee might lower your risk for type 2 diabetes, a new large U.S. study suggests. "Basically, the more coffee, the lower the risk of diabetes," Hu said. "People who drink three to five cups of coffee a day enjoyed a significant reduction in type 2 diabetes risk." However, people can drink too much coffee, particularly those who don't respond well to caffeine, Hu cautioned. 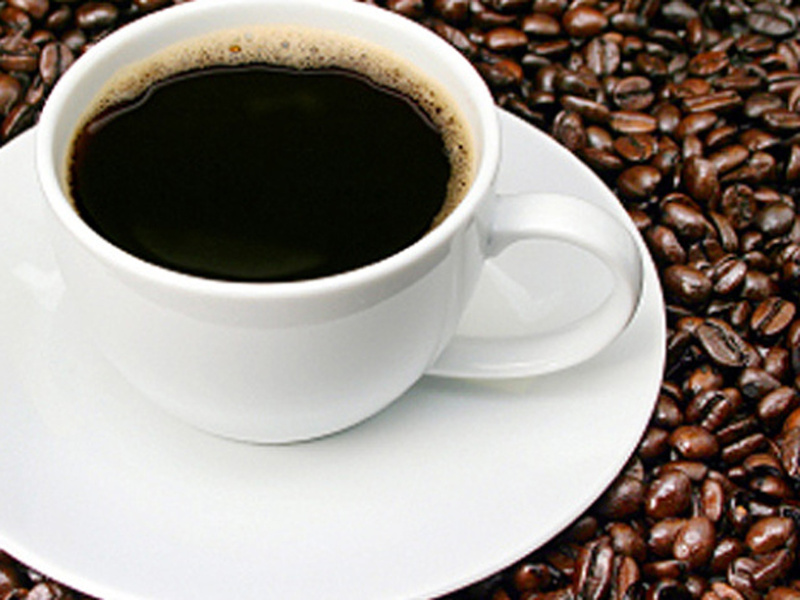 Caffeine, a stimulant, keeps some people awake, and can also cause the heart to speed up. Moreover, weight loss and exercise are more effective ways to reduce diabetes risk than drinking more coffee, Mezitis said. "I am not recommending that anyone drink coffee to prevent diabetes," he said. "It is unclear if the extra cup of coffee may cause these patients to eat less, as they may become full faster," she said. Noting that the study consisted of health care professionals, Myers said the results might not reflect the entire population. Also, the study doesn't address physical activity. "Perhaps those who drank caffeinated coffee had the energy to work out more," she said.